Hepatitis C. Are you at risk? What is Hep C (HCV)? Often referred to as the "silent epidemic", hepatitis C is a disease of the liver caused by a virus. Over time, hepatitis C can lead to permanent liver damage including cirrhosis, liver cancer and liver failure causing premature death. What is the prevalence of HCV? An estimated 5.2 million people have been infected with or have hepatitis C3 while 3.2 million people in the United States are living with chronic hepatitis C infection2 making it the most common infection of the blood. According to the Centers for Disease Control and Prevention (CDC) approximately 75% (2.4 million) people do not show signs or symptoms they are ill or know they are infected. There are approximately 17,000 new hepatitis C cases each year in the U.S., many of which go unreported. Diagnosing hepatitis C early is key, since the longer the virus goes undetected, the greater the person's risk of transmission and of developing serious liver disease, including liver cancer and cirrhosis. According to the CDC 19,368 people died from hepatitis C in 2013, and that number will climb yo 38,000 by the year 2025. 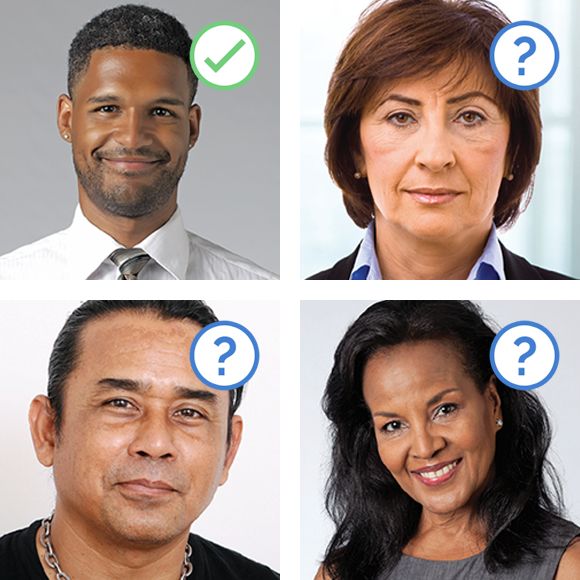 Both the CDC and AASLD have issued new screening guidelines in an effort to identify these HCV postive people before it's too late. 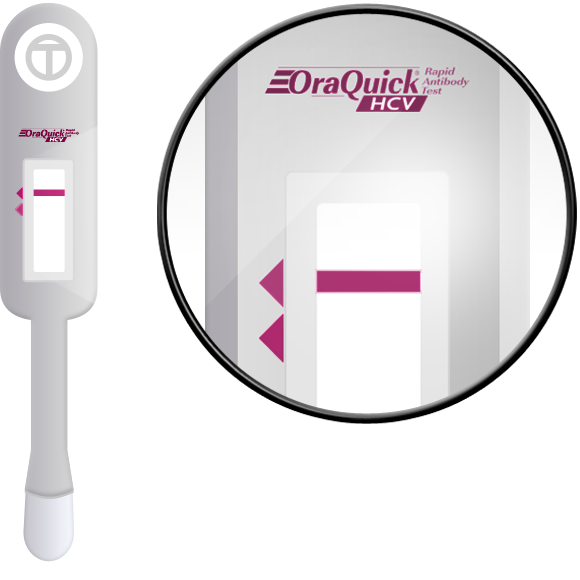 Introducing the OraQuick® HCV Rapid Antibody Test which delivers accurate results in 20 minutes with just a simple finger stick. OraQuick HCV is the first and only FDA-approved, CLIA-waived rapid HCV Antibody Test. 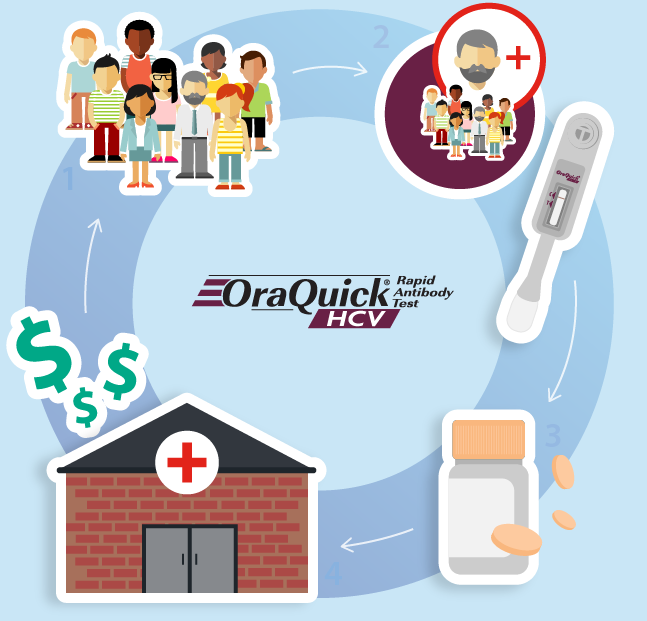 The OraQuick® HCV Rapid Antibody Test enables healthcare providers to deliver fast, lab accurate test result and at-risk patients the ability to take the next steps in linkage to care and treatment.